Tarique Plummer was elected as Laurier’s Students’ Union president for the 2018-19 term, claiming the position with 52.35 per cent of the vote. Despite four candidates in the running, only 22 per cent of the student body cast their vote. Plummer experienced a rocky start to the beginning of his tenure as Chair and CGO of the Students’ Union board of directors. He was largely criticized for the issues that arose as a result of the conflict of interest surrounding his candidacy and the elections portfolio. 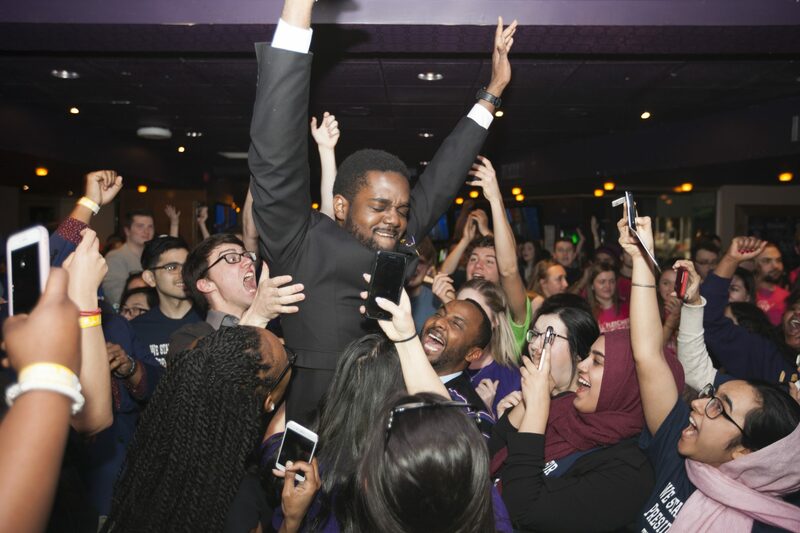 Being elected, however, proved his dedication to the student body and passion for creating change within Laurier through his elaborate vision for next year. 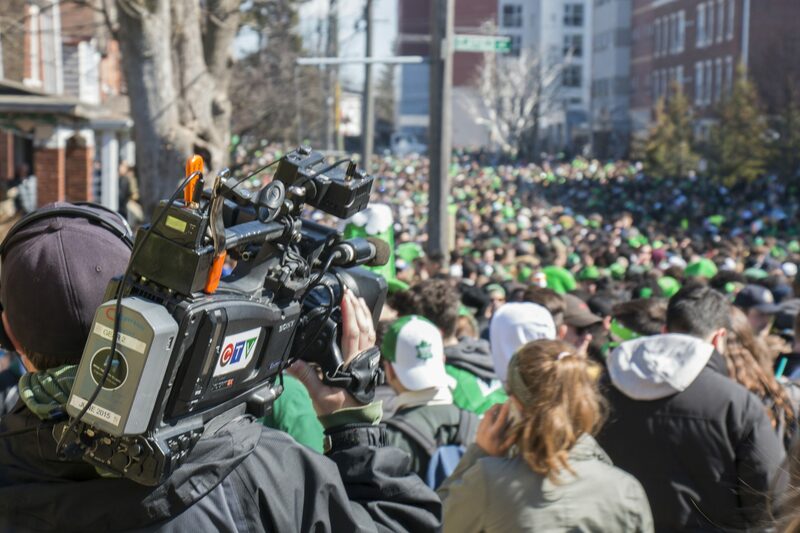 This year’s St Patty’s day at Wilfrid Laurier University saw a total of over 22,000 attendees. WRPS handed out over 619 charges, over double the amount from 2017. The annual street party was a hot topic of discussion in the months prior. WRPS officials spoke out against the party due to dangerous and unsafe environments caused by binge drinking and the number of people in one area; their increased presence did not deter students and attendees. Grand River Hospital saw 52 students in the ER due to excessive alcohol consumption. WRPS also intercepted vehicles travelling to Waterloo from Guelph, Scarborough and even as far as New York and other areas across the border. Polarizing debates continue to envelop Laurier’s campus this term. In an effort to advocate for freedom of expression, Lindsay Shepherd created a group named Laurier Society for Open Inquiry (LSOI). The group hosted their first event in a series entitled“Unpopular Opinion Speakers” on March 21 featuring Faith Goldy, who was set to come to campus to speak. In opposition to the speaker, a group known as the “#NoNazisAtLaurier organizers” assembled a counter protest in the Concourse at the same time of the speech. Before Goldy’s speech could begin, it was interrupted by a pulled fire alarm which ultimately shut the event down. Grand River Hospital saw themselves enveloped in a wave of controversy earlier this year after they announced their initial decision to refrain from applying for a safe access zone for their Freeport Campus facility. 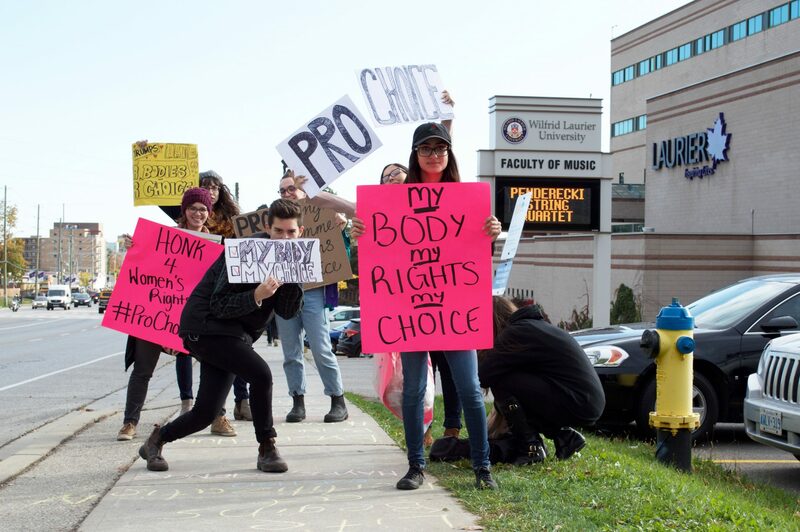 Earlier in February, The Safe Access to Abortion Services Act came into royal assent in light of increased violence and protests near abortion clinics in Ontario. The Safe Access Zone ultimately established a ban on protesting within a certain vicinity. The location sees regular anti-abortion protests throughout the year. 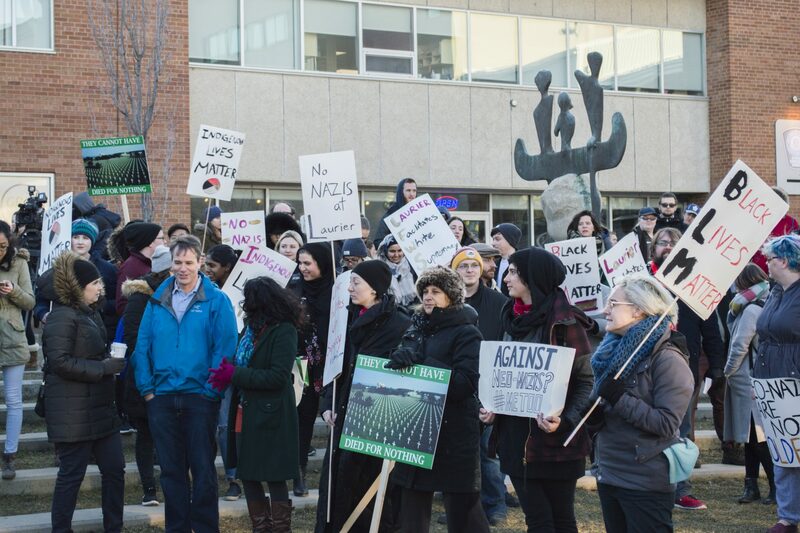 In their efforts to advocate for the community, SHORE Centre spoke out against GRH’s decision and had private meetings with GRH in order to reiterate patient and community concerns against the protest. As a result, GRH announced they would be applying for the safe zone, which will limit protestors from coming within 150 metres of the building. The battle for increased mental health services within post-secondary institutions continues on. 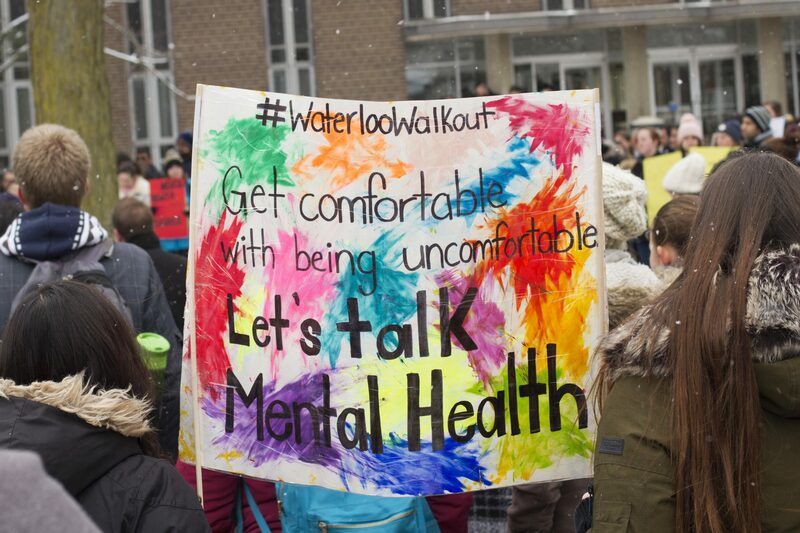 Students at University of Waterloo protested on March 8 against the lack of services on their campus in response to a student suicide. Last year, two students died by suicide on UW’s campus within a two-month span. As well, four students died from Suicide at the University of Guelph last academic year. Students at Laurier have also shown concerns despite various initiatives on the forefront, such as the installation of the Friendship Bench. As a result of said concerns, Laurier’s Dean of Students opened up feedback sessions for students to provide suggestions on how their needs can be better met.